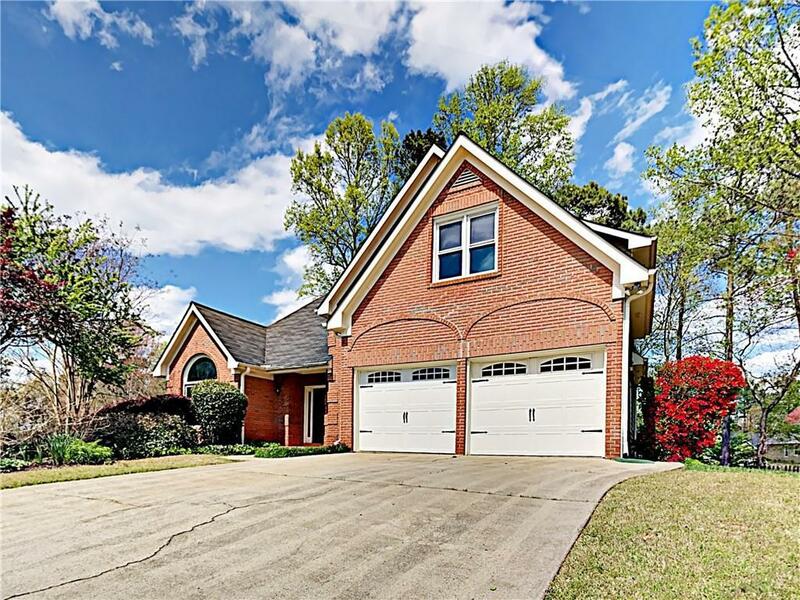 Gorgeous two story brick front home featuring 4BR/3.5BA plus basement. 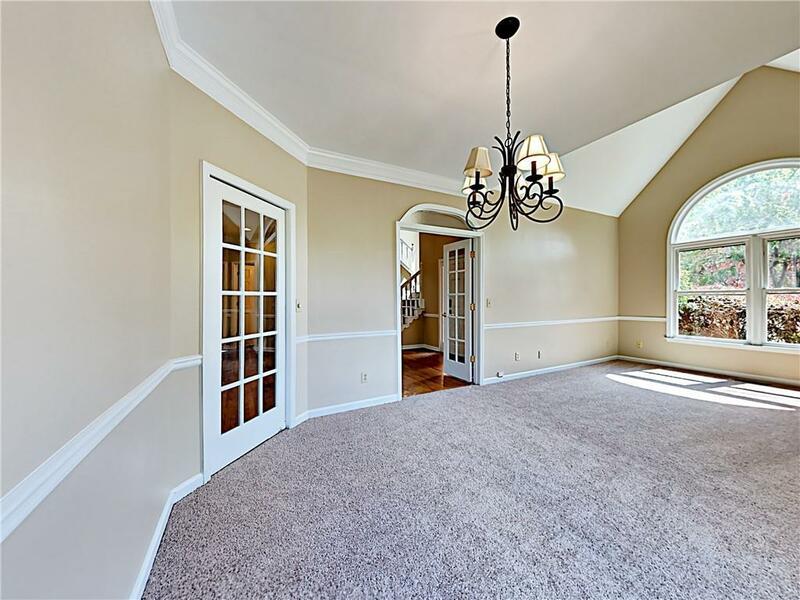 Fresh two tone interior paint throughout.Large formal dining room upon entry. 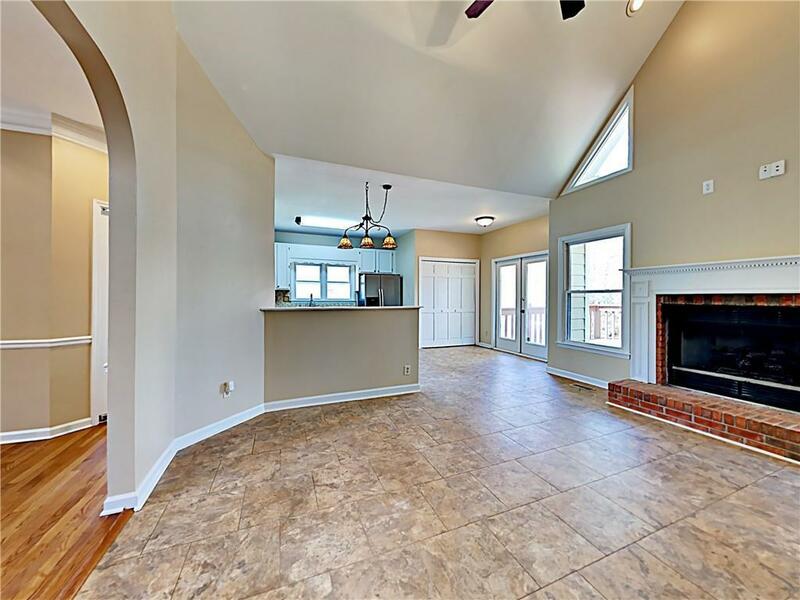 Open floor plan with brick fireplace and vaulted ceiling in family room. Eat in kitchen accents granite counter tops and stainless steel appliances. Spacious master bedroom with en suite including dual vanity and garden tub with separate shower. 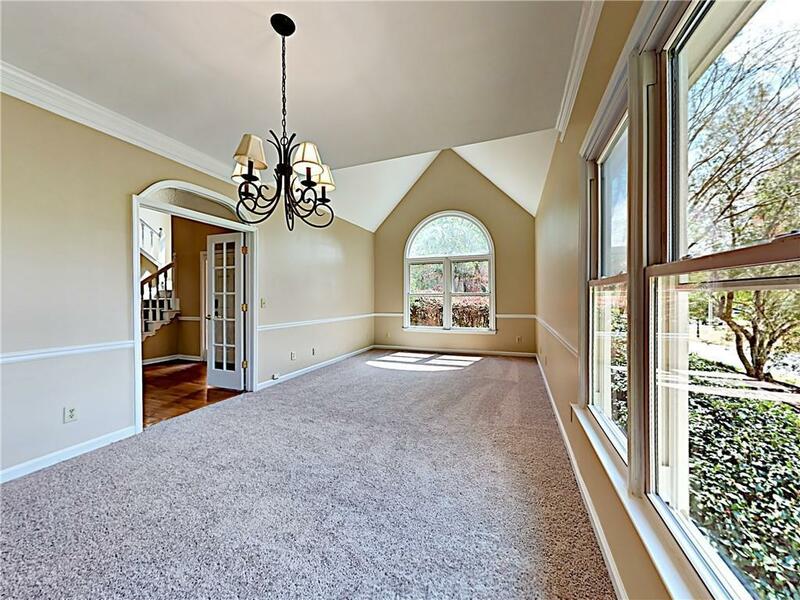 Basement provides additional living space with full bathroom. Deck patio overlooking fenced backyard perfect for entertaining guests.